17 Fancy Mini Electric Cars for Kids to Drive! 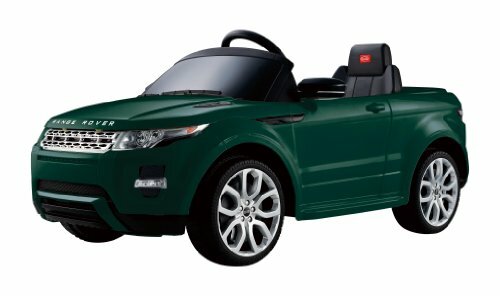 Top Fancy Mini Electric Cars for Kids Ages 2 to 6 Years old! Are you looking for the latest and hottest luxurious electric cars for kids being sold? One of the best birthday or Christmas gift ideas you can ever give toddlers and small kids ages 2 to 6 years old is a fun electric powered mini-car for them to drive! If you have children or grandchildren, chances are they have, had or want a cool electric car! Cute electric cars are the best ride-on toys for kids on the market nowadays! Some of them (actually a lot of them!) look exactly like the real cars they are modeled after! Some toddlers are “driving” better cars than their parents! I absolutely love all the options out there! I’m always looking for the latest and the cutest electric cars for toddlers out there and I love helping parents and grandparents finding one for their children and grandchildren! On your next child or grandchild’s birthday or Christmas, why not give him a beautiful and colorful mini electric car? I can’t wait to show you the top selling, best electric cars for kids being sold right now! In my opinion some even look much better than a real car! Are you ready to choose a fun ‘ride’ for your toddler today? I can’t get over the fact that kids are ‘driving’ cars that look as real as the adult cars! 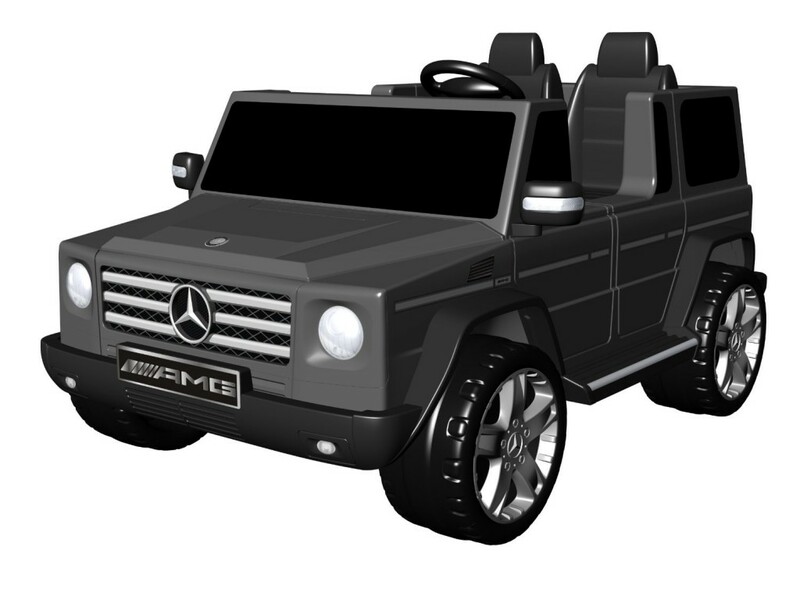 This is a gorgeous black Mercedes ride-on fancy electric car for kids! Now even your children can drive a brand-new Mercedes! 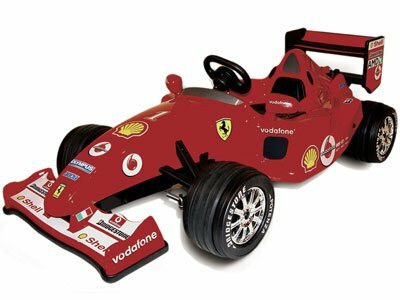 Ferrari F1 12v Ride On Race Car for Boys! Top 10 Electric Cars for Kids! I had to start with a Ferrari!! It looks just like a real Ferrari race car! It fits little boys ages 2 to 5 years old and it goes up to 5 mph! It is very safe to drive, it will stop immediately as soon as your child’s foot is off the accelerator. The battery and charger are also included. Look at this little boy driving his Ferrari below! How about this electric Ferrari ride-on car for kids? It is one the hottest electric cars for kids up to date! Your little boy (or girl!) will be the center of attention when riding his cool Ferrari ride-on around the block! 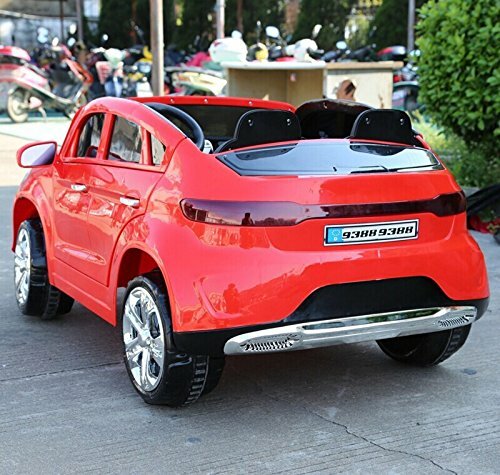 Daddies love to buy this gorgeous electric car for their toddler boys! The max. speed is also 5 mph but you can adjust it for 3 mph until your little boy gets the hang of it. The battery will last for approximately 90 minutes per charge. 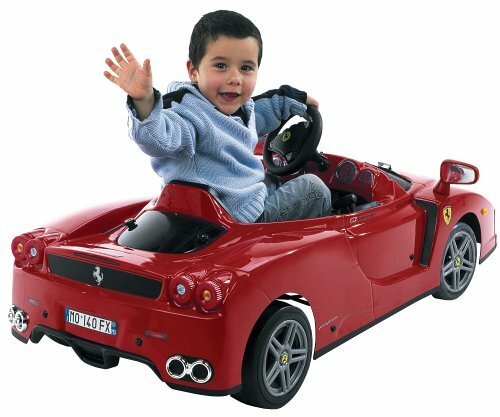 Look at how fast this child is going on this cool Ferrari! Best Electric Cars for Kids 2015! 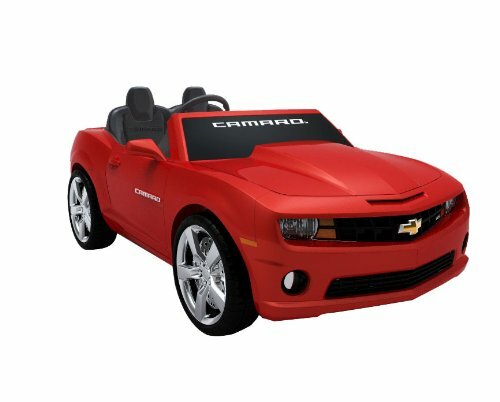 How gorgeous is this red Chevrolet Camaro electric ride-on car for kids? Doesn’t it look super realistic? This red Chevrolet Camaro electric ride-on car for kids is a beauty! It comes with a working FM radio, MP3 plug-in with speaker and it makes realistic sound effects! It fits kids ages 3 to 6 years old and the max. speed is 5 mph. Awesome Christmas gift idea for boys!! My favorite feature is the fact that it fits two kids! A happy buyer said it was the best birthday present for her 5 year old child ever! 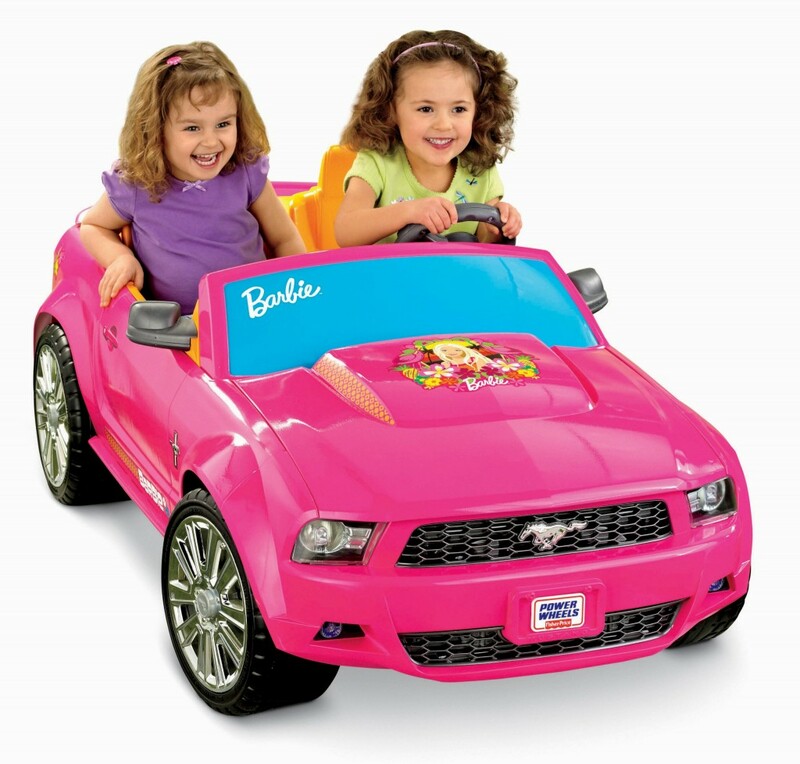 Pink Power Wheels Ford Mustang for Girls! Top Selling Electric Cars for Kids 2013! Now it’s time for the little girls! This pink Power Wheels Ford Mustang is one of the cutest and most popular ride-on battery powered cars for girls on the market! It fits two little girls inside and it also comes with adjustable seats, a cup holder and a fun pretend radio! Happy buyers said it’s totally awesome and a great gift idea for 3 year old girls! Oh, did I tell you that it also comes with cool flash lights that will ‘dance’ when the music starts playing? Check out this little girl driving her pink wheels! 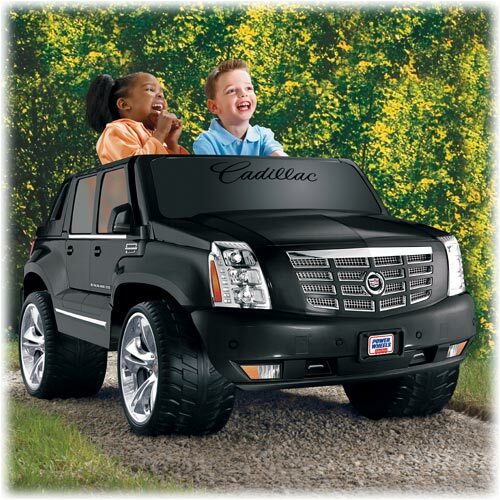 Power Wheels Black Escalade for Kids! Now it’s time to ride a gorgeous black Cadillac electric car for kids! It fits two lucky children! Don’t you want to be 3 years old again? I wish we had this technology back then…. We were lucky to be able to drive a pedal wooden car…. This gorgeous Power Wheels black Escalade ride-on is also among the most popular electric cars for kids being sold! Besides looking gorgeous, it also fit two children, has a cool working radio, a battery charge indicator, real working doors and two speeds: 2.5 mph and 5 mph. Buyers said it is very roomy inside and it fits two kids without a problem! This little boy is having a blast with his new Escalade! Latest Electric Powered Cars Kids 2015! What about the little girls? They want to participate too! 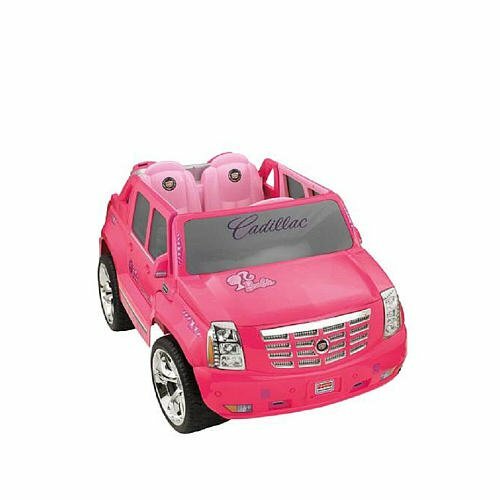 This beautiful pink Barbie Cadillac is perfect for your little princess! It fits two little girls inside! It goes up to 5 mph! It rides great on grass and rough terrain too! 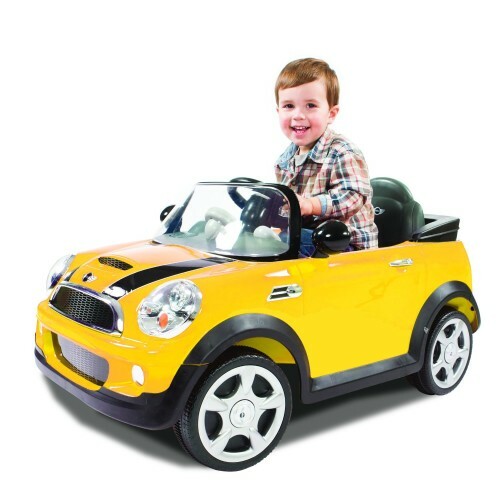 Cute Yellow Mini Cooper 6V Battery Ride-On Car for Kids! Check out this cute bright yellow mini Cooper electric car for kids! It looks even cuter than the real adult Cooper! Easy to assemble and FUN to drive, without a doubt! Is that the most perfect gift idea for a 3 year old or what? I wish I were 3 again to get this cutie! Now here comes the best news about this cute electric car! High End Classic Car for Kids! 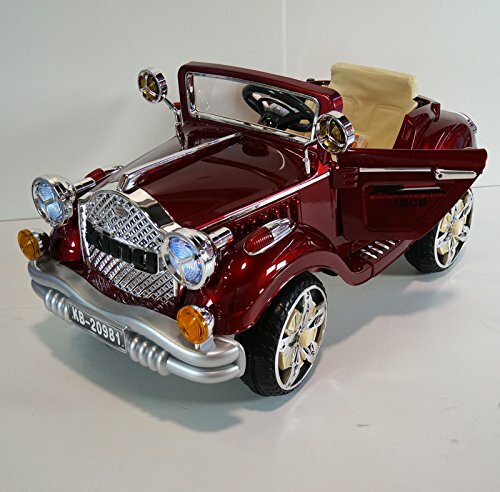 How cute and gorgeous is this red electric powered classic style car for little boys and girls ages 2 to 6 years old? I makes me wish I was 3 years old again just to have this beautiful car! Check out the leather seat! There are also working headlights! The max speed is about 4 mph. Of course kids also LOVE driving police cars! How cool is this one? Looks just like a real police car, doesn’t it? 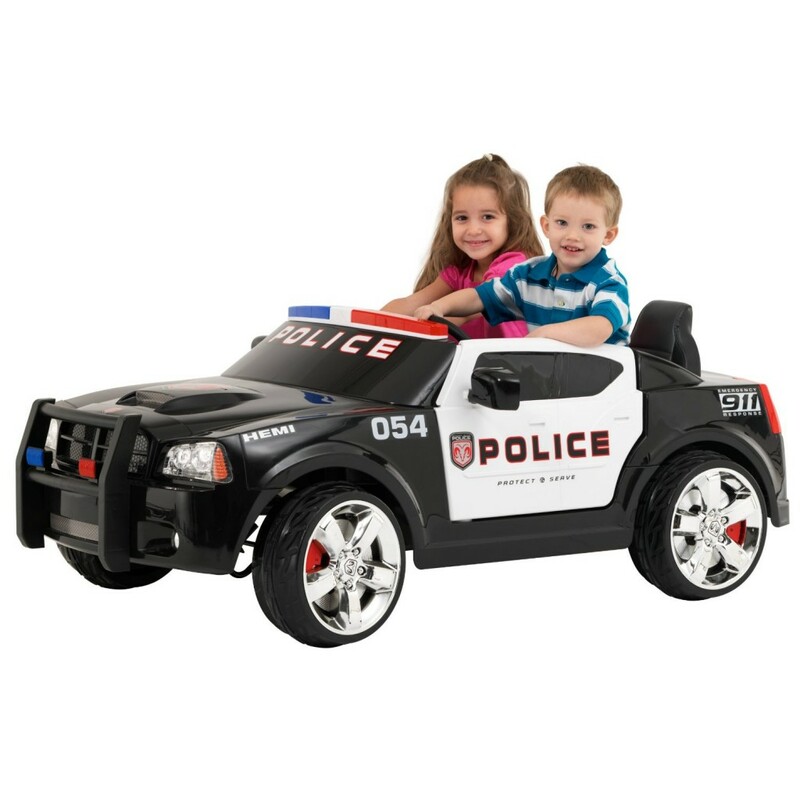 It comes loaded with fun sound effects too, for a super realistic ‘police car’ experience! It fits two kids as well, which is always a huge plus for parents! Happy buyers say the quality is excellent, assembly is easy and it is a sturdy car! Needless to say the little ones LOVE this police car! Check these kids going on a race! Coolest Electric Cars for Girls! 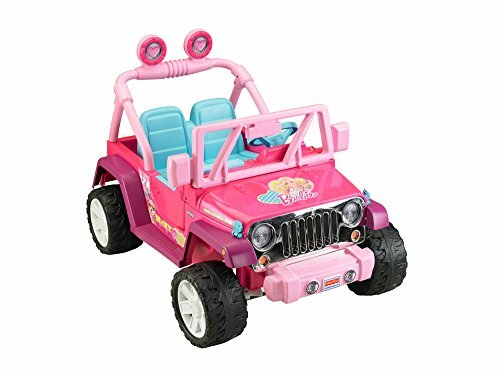 This is an affordable pink electric Barbie jeep for little girls! Look how cute and happy they look! It goes up to 5 mph, so it is perfectly safe for your little ones but loads of fun!! This cute Power Wheels barbie jeep is also a HUGE hit among little girls! It’s cool, it’s pink, it’s girly and it’s Barbie! It fits two girly girl riders inside for an awesome fun Barbie ride! Great gift idea for 3 and 4 year old little girls! *Check this little girl riding her pink jeep! She is not afraid to step on the gas! 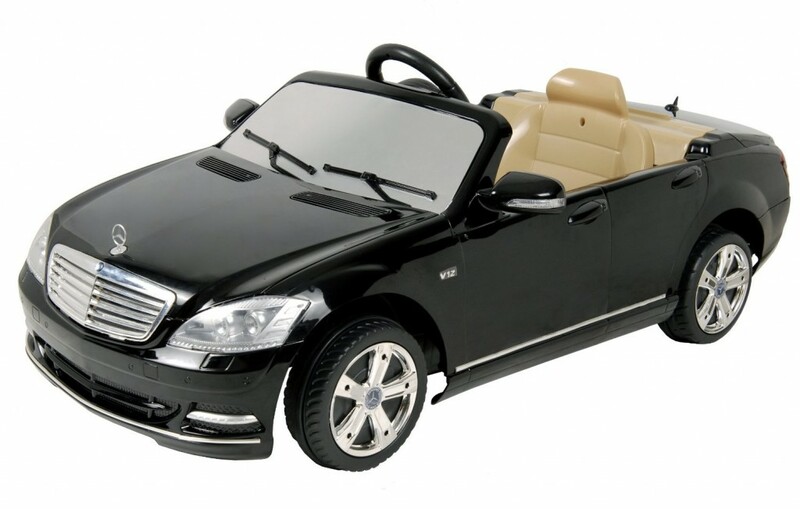 This black Mercedes Benz ride-on car is also among the most bought electric cars for kids by parents! It is gorgeous, spacious and it holds two riders! Needless to say it makes an exceptional Christmas gift idea for little boys! Latest Fancy Red Mercedes for Kids Ride on Car 2015 Model! Look at this cute red electric car for toddlers! It’s the latest red Mercedes model! It is gorgeous and very realistic! What a wonderful gift idea for birthdays or Christmas! It fits little kids from 2 to 5 years old. It also fits TWO kids! One of the fanciest electric cars for kids from this page! How about a cool white BMW for kids? Cool BMW ride-on Electric Car! UNDER LICENSED BMW X-6 NEW POWER RIDE ON TOY ELECTRIC CAR WITH MP3 CONNECTION AND OPEN DOORS, REMOTE CONTROL. 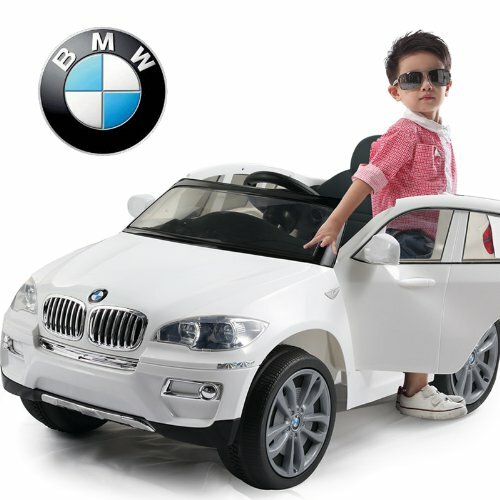 What a cute white BMW ride-on toy car for kids!! I LOVE this white color! It comes with a seat belt, working lights, MP3 connection and the steering wheel makes sounds! Makes a wonderful birthday gift for boys and girls ages 1 to 4 or 5 years old! It has a remote control as well for the parents. 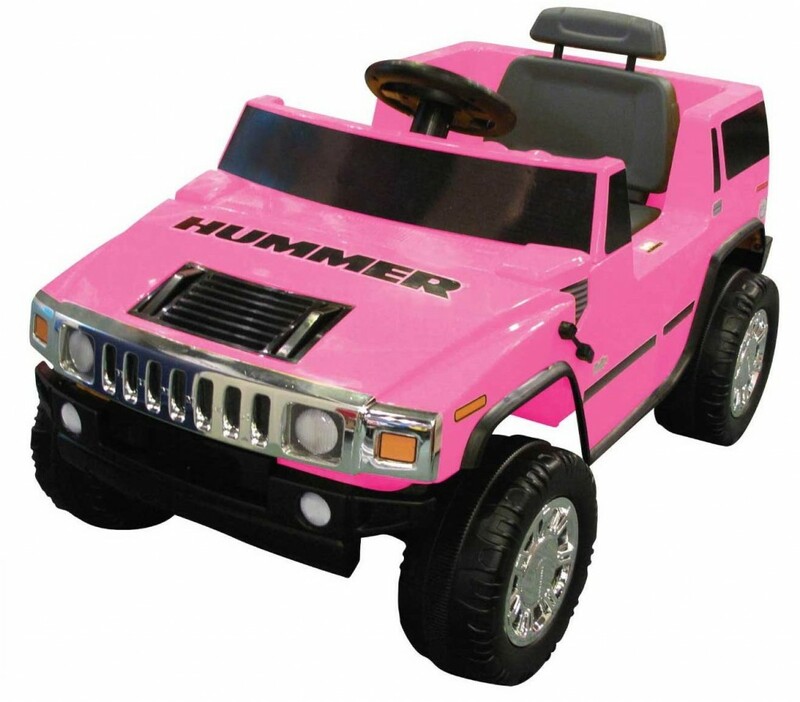 Another very popular electric car for little girls is this gorgeous pink Hummer! It fits girls from 2 to 6 years old, so it will last a long time! The battery will last up to one hour after it’s fully charged. Perfect gift idea for your toddler girls! Awesome Electric Green Tractor for Kids! And last, but not least, on our top 10 best electric cars for kids selections is this amazing John Deere Gator ride-on tractor! Look at this green mean machine! 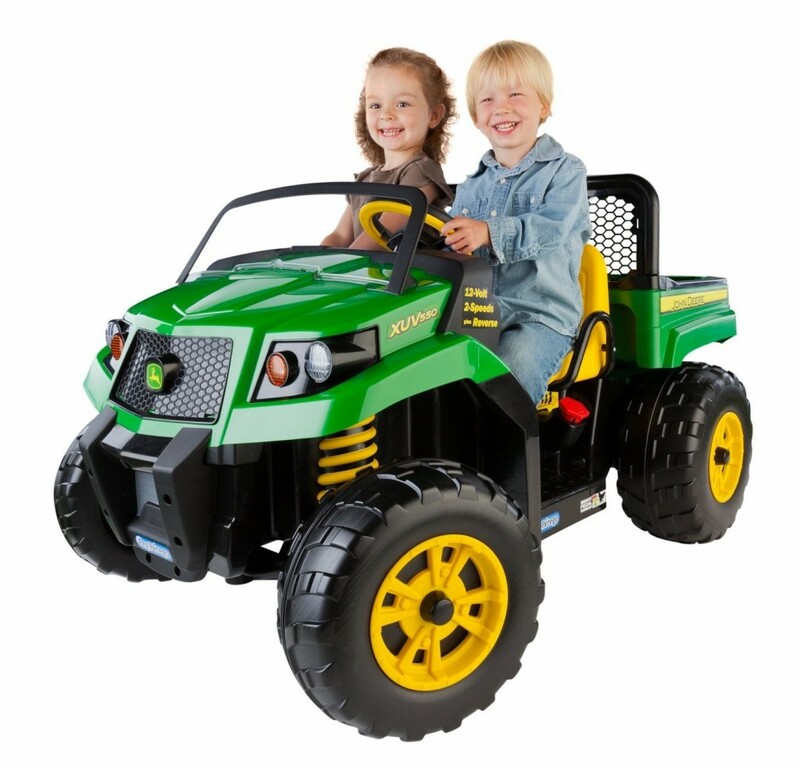 Two kids can have a blast riding this awesome tractor together! *BEST RIDE-ON TOYS FOR KIDS!